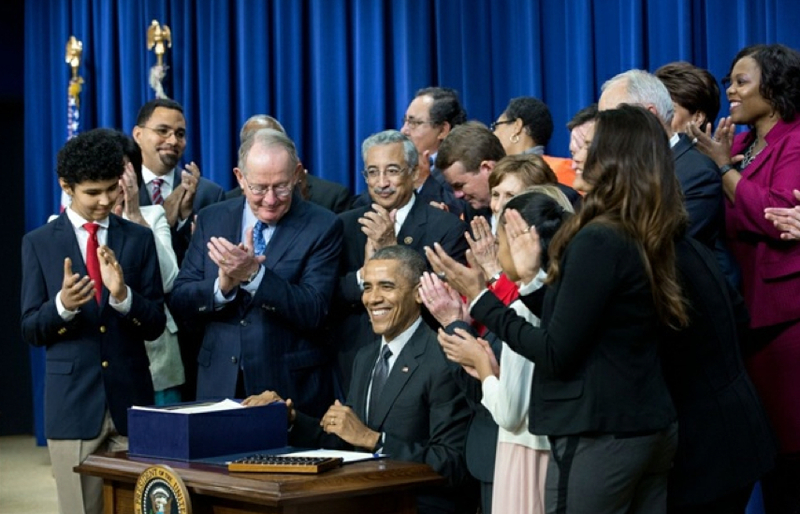 Understanding key changes as NCLB evolves into ESSA. 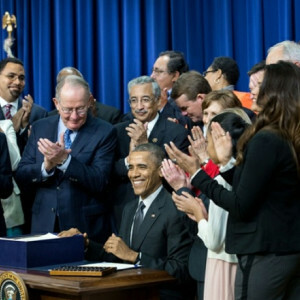 When President Obama signed the bipartisan Every Student Succeeds Act (ESSA), which reauthorizes the Elementary and Secondary Education Act (ESEA) of 1965, into law, we had two reactions: 1) Finally! Congress and the President Obama have at last replaced No Child Left Behind (NCLB) and 2) Holy cow! ESSA significantly changes key aspects of our work. Like most educators, though, we embrace both responses. And we’ve been busy working through what ESSA means for our work and our clients. In doing so, we have come across multiple summaries and commentary worth sharing, which we’ve summarized below.